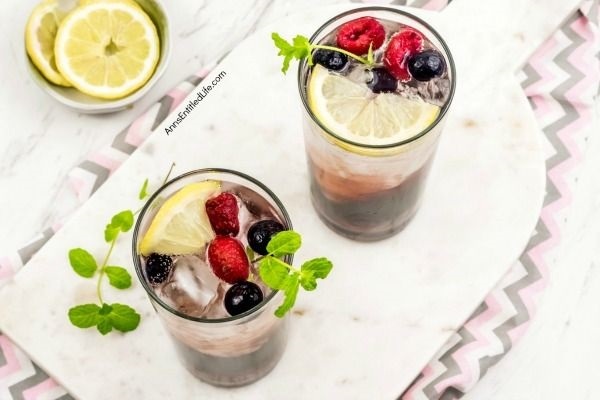 This marvelous and easy to make blackberry margarita recipe is perfect for parties summer cocktail! 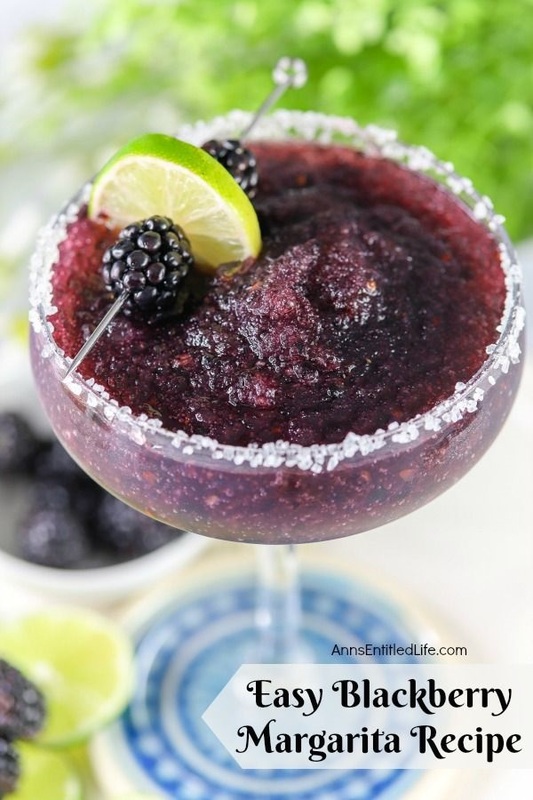 Made with fresh blackberries, this frozen margarita recipe is one delicious adult beverage. 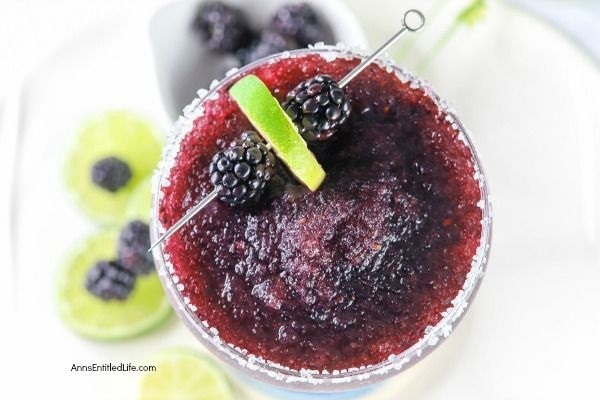 This blackberry margarita is a superb summer cocktail. Try one tonight! The margarita was “invented” sometime in the early 20th century. Depending on whose account you read it was either the “Daisy” cocktail updated with tequila instead of the brandy the Daisy called for or invented in the 30s in Mexico or California. 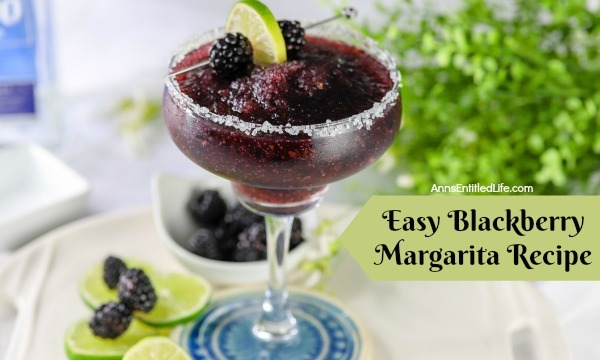 While we will never know for certain who to thank for the creation of the ever-popular margarita, we do know that people have been constructing alternative creations to those early margaritas ever since it was invented! 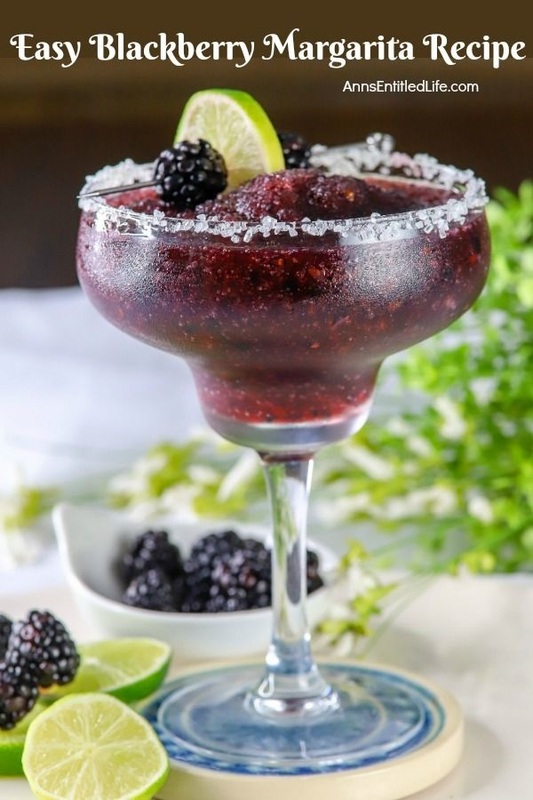 Mmmm blackberries + margarita = two of my favorite things! 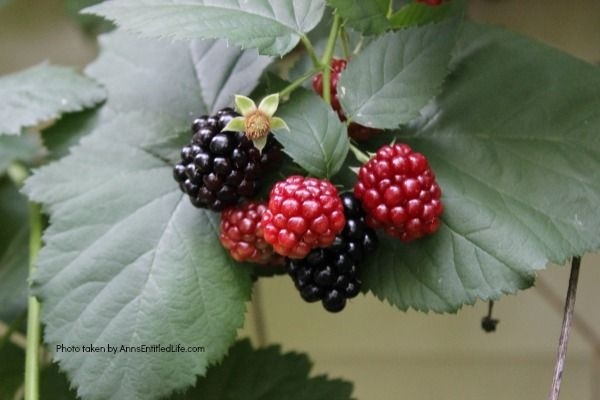 (Click here to learn how to grow blackberry bushes!) 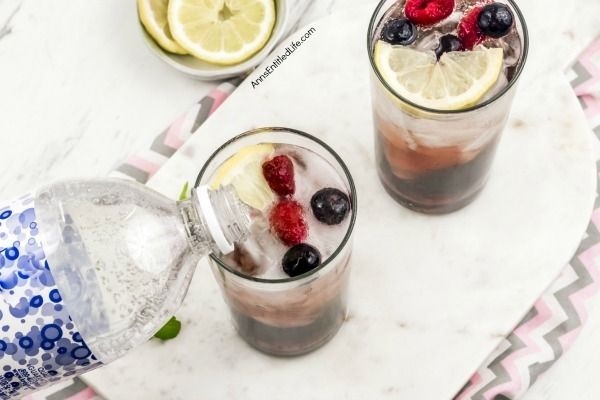 Who else loves the slightly sweet, slightly tart taste of fresh blackberries? Paired with the slightly sweet, sliaghtly tart taste of tequila? 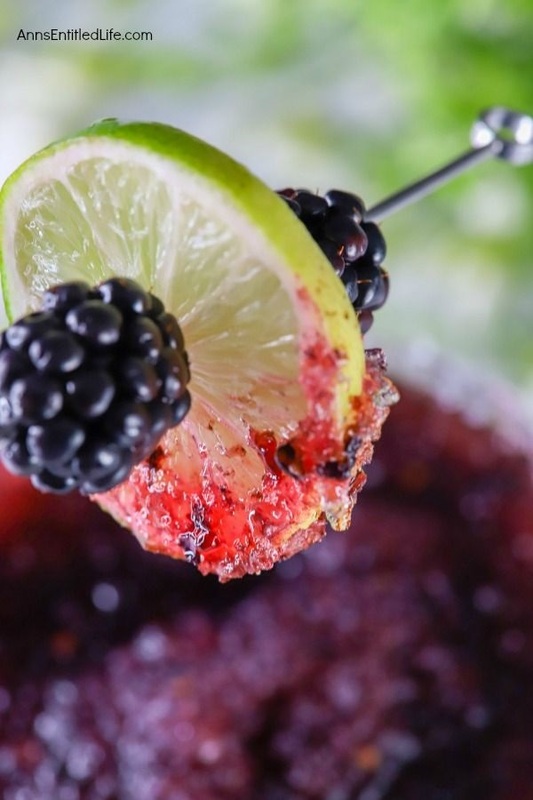 Oh my, is this one tastey blackberry margarita cocktail recipe. You make this margarita recipe using a blender so this is a “frozen” margarita as opposed to over the rocks. 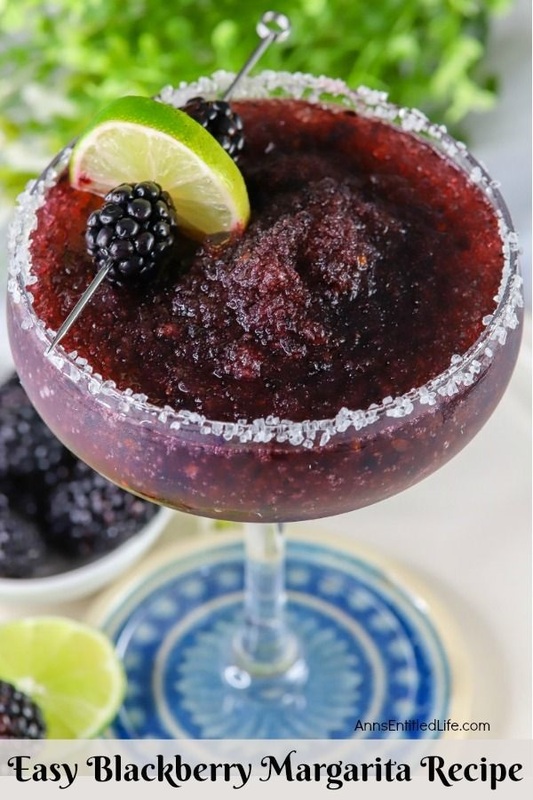 You can definitely skip the blending though and make this blackberry margarita as an over-the-rocks cocktail. Over the rocks means a mixed cocktail over ice cubes. It is also easy enough to double, triple, quadruple the recipe for parties and get-togethers with friends. 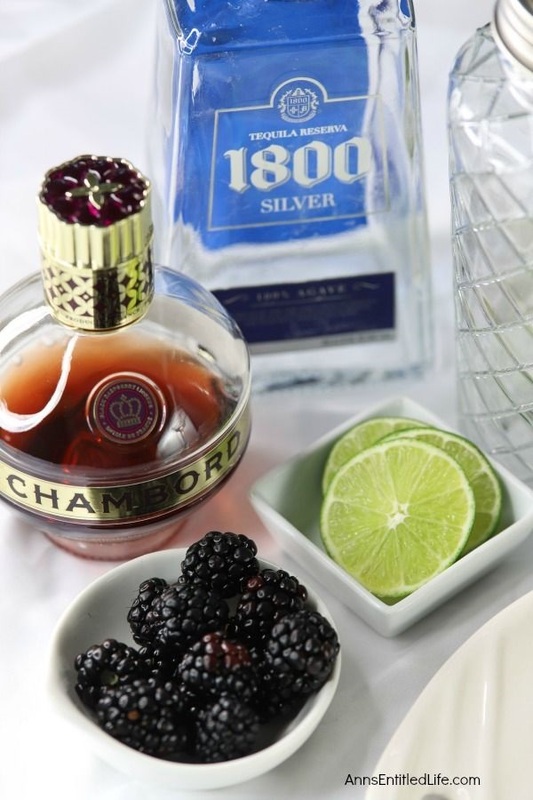 The Chambord is a berry, berry good second liquor. 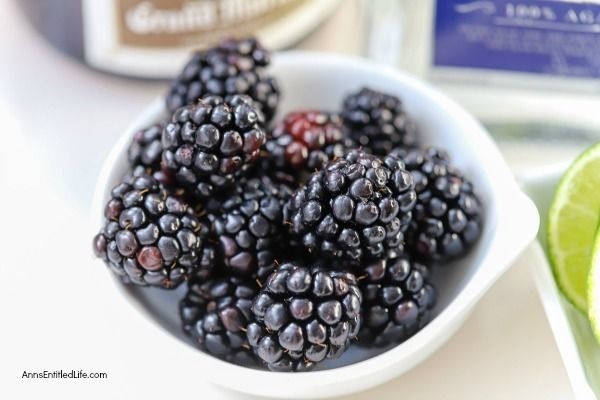 And speaking of which… while I have not tried it, substituting raspberries for blackberries should work very well. 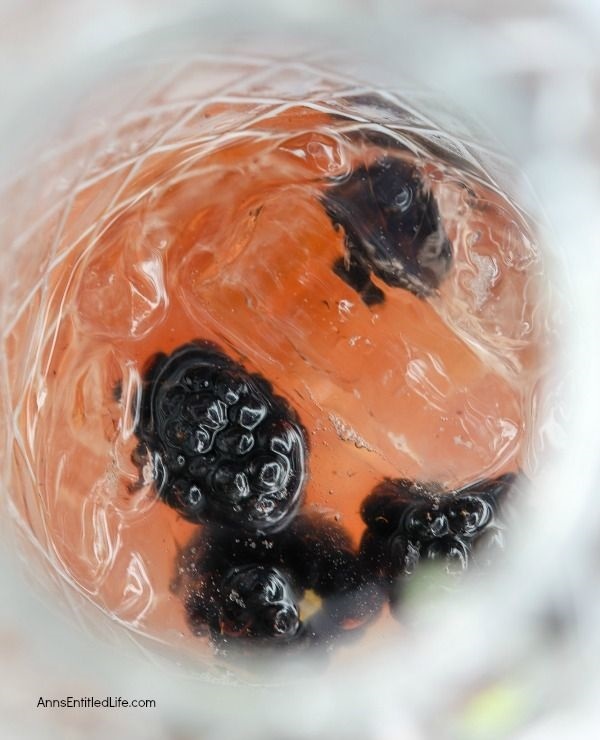 There is a rim on the glass of this blackberry cocktail. The wet is either the tequila or the Chambord, the dry is margarita salt. 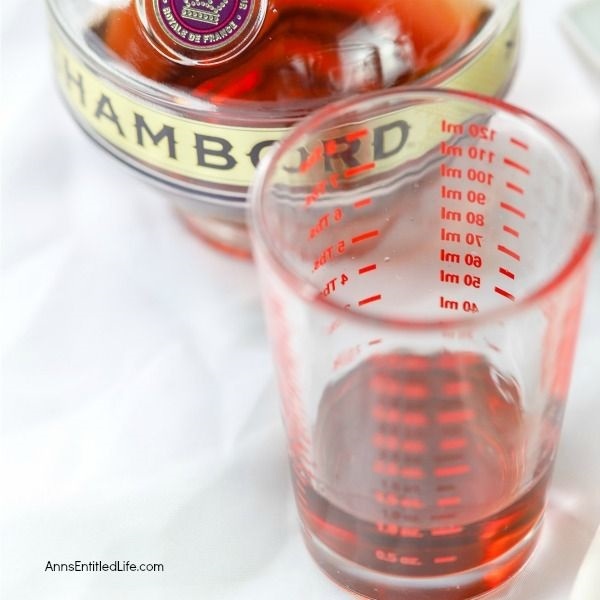 If you are unsure how to rim a glass, click here for easy directions on how to rim a cocktail glass. • Rim a margarita cocktail glass. 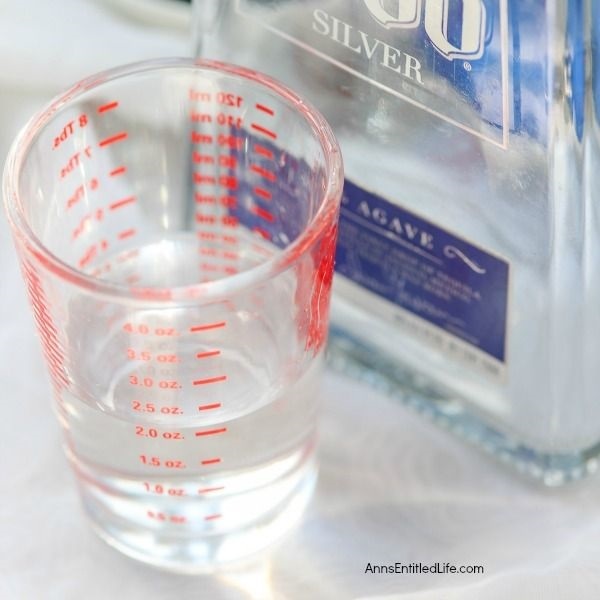 Use tequila for the wet, and margarita salt for the dry. Set aside. 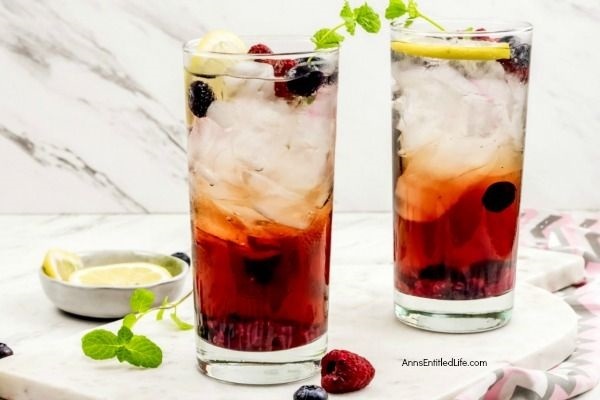 • In a blender place 1½ cups of ice, 2 ounces of tequila, 1 ounce of Chambord, and 1 ounce of lime juice (the juice of one lime). 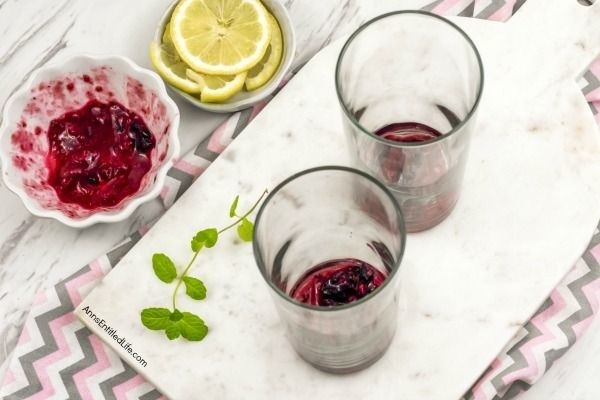 • Add 6 ripe blackberries. 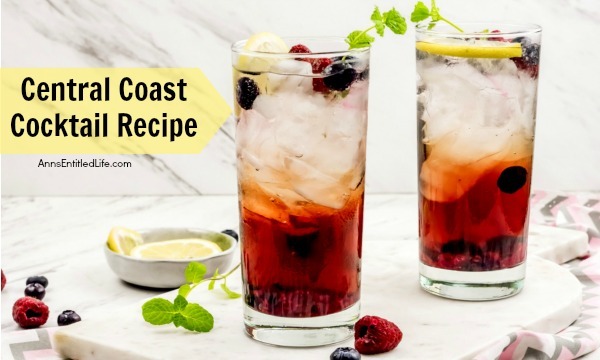 • Pour into the prepared margarita glass. 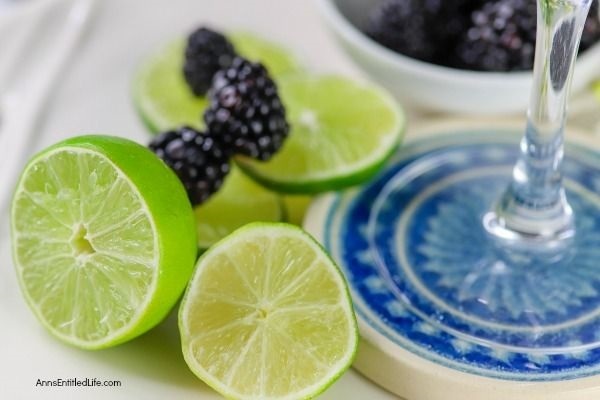 • Garnish with a slice of lime and 2 fresh blackberries. 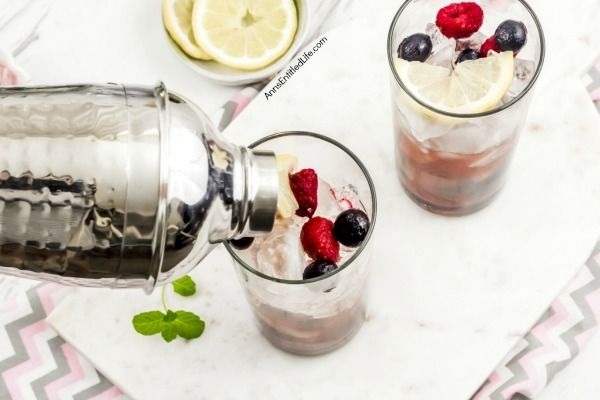 • Italian Margarita Recipe – This sweet and tart Italian Margarita recipe is a fun update to a traditional margarita. 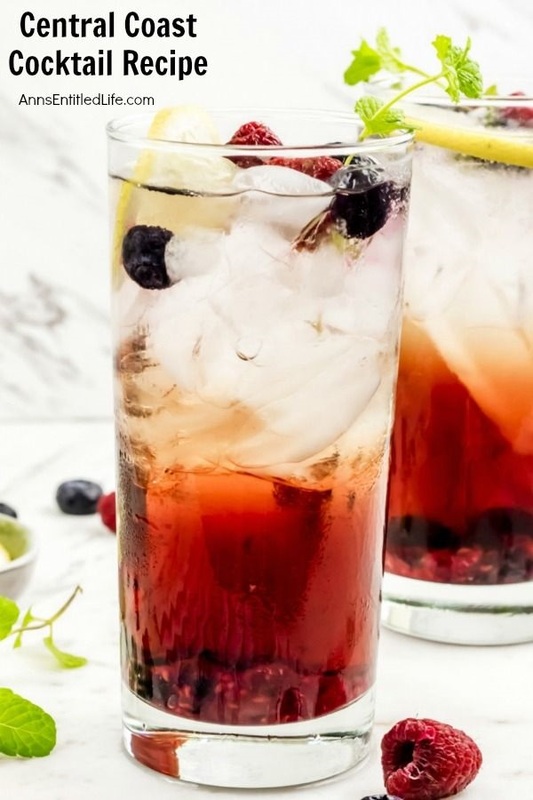 This refreshing Italian margarita is an easy to make cocktail perfect for a party, sipping in the backyard, or to enjoy on a relaxing weekend with friends. 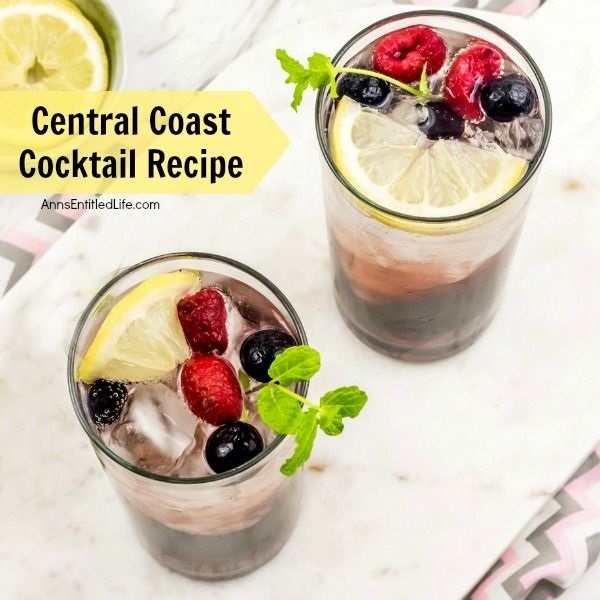 • Peach Margarita Recipe – Warm summer evenings are perfectly suited to a delicious, cool libation. This Peach Margarita is just the drink for the occasion. On the rocks, this Peach Margarita Recipe is exquisitely sweet, refreshing and potent! • Mango Orange Margarita – This Mango Orange Margarita recipe is sweet, spicy, tart and tangy. 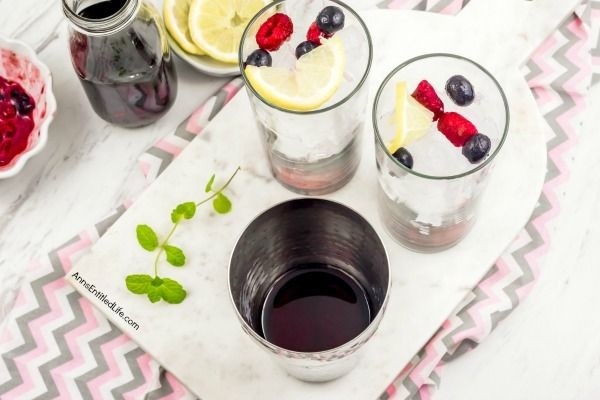 A taste sensation in a glass! Tequila and eggnog are a fabulous combination. 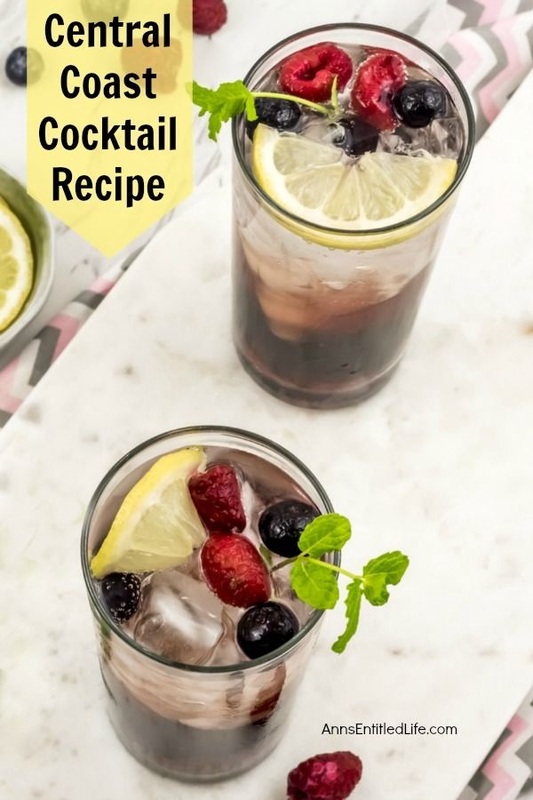 The added zest of lemon makes this an irresistible cocktail. 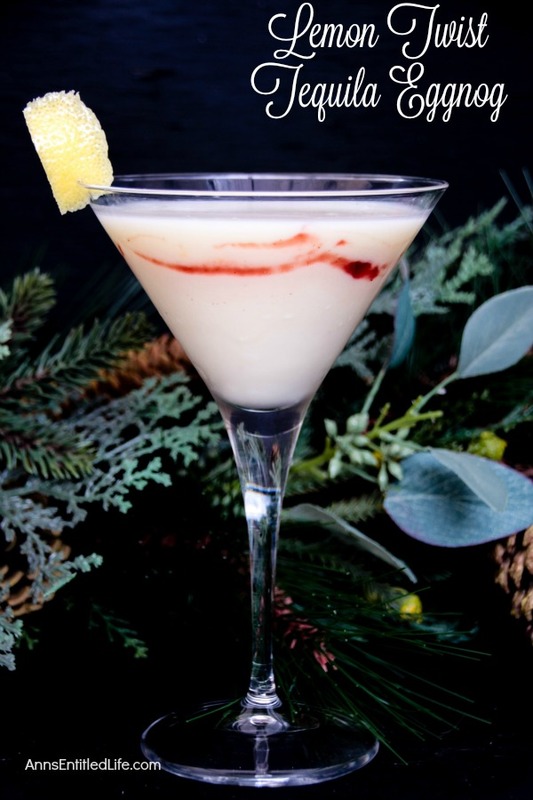 Update your eggnog this holiday season and enjoy this great tasting Lemon Twist Tequila Eggnog libation. 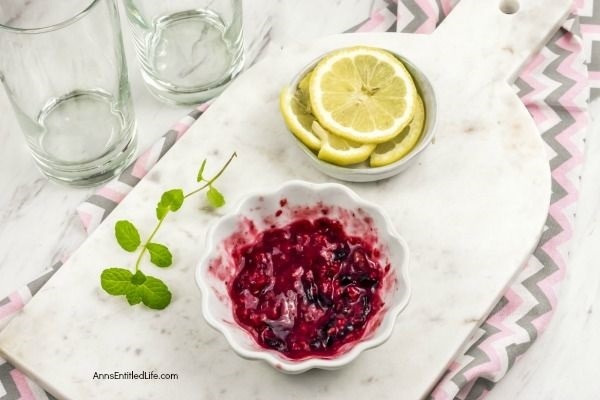 • Smear raspberry dessert spread inside a Martini Glass. Chill the Martini Glass in the freezer for 12 minutes. 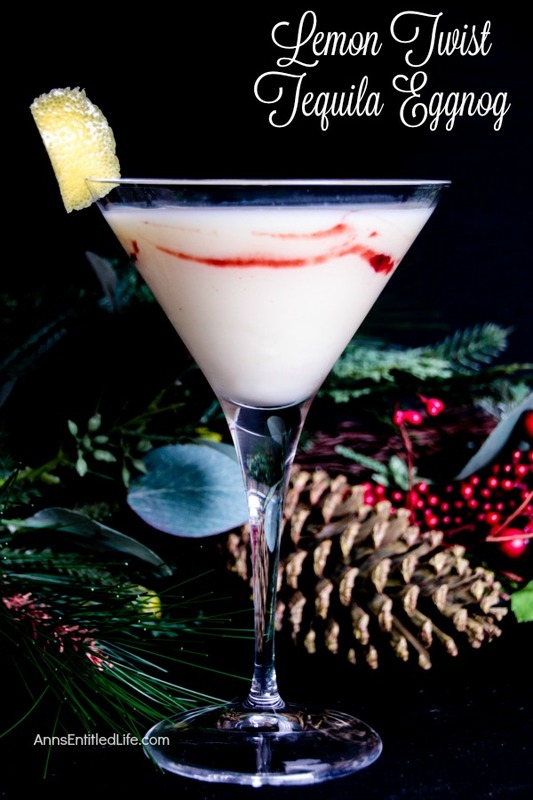 • In a Martini shaker, combine tequila, Goldschläger, eggnog, simple syrup and lemon juice; shake vigorously. • Strain into the chilled Martini glass. 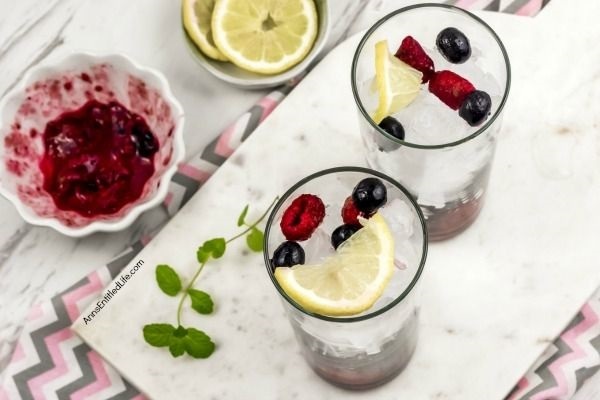 • Garnish with lemon zest and a lemon wedge (or peel). 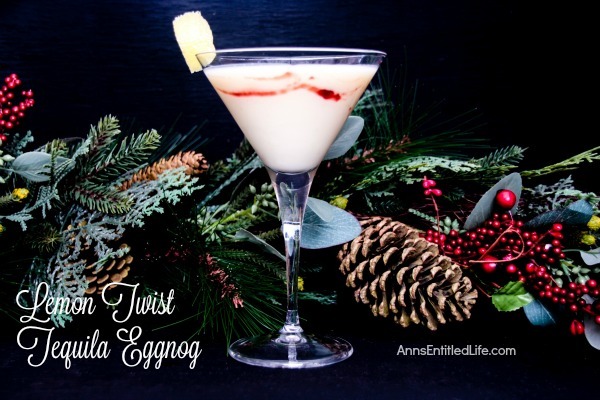 • To print the Lemon Twist Tequila Eggnog Recipe, click here.